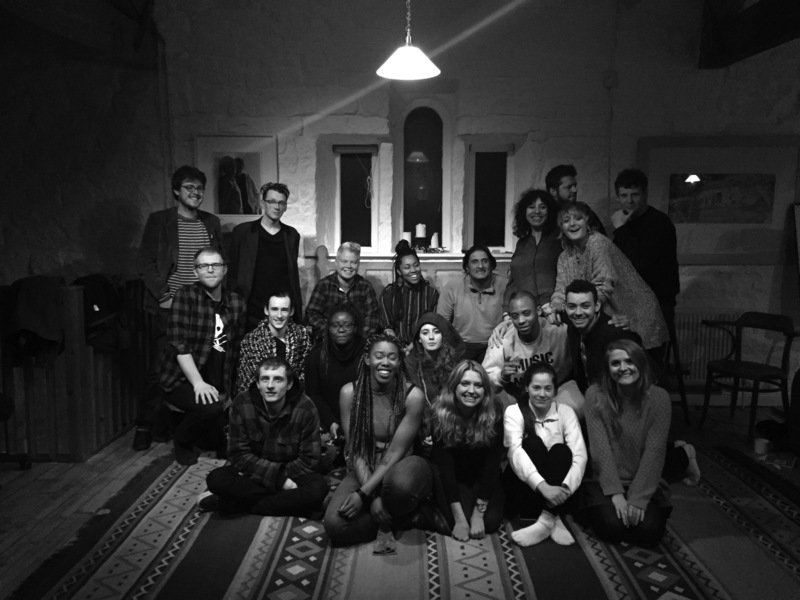 Arvon runs an annual programme of creative writing courses and retreats for schools, groups and individuals. Our courses, tutored by leading authors, are held at three rural centres and include a powerful mix of workshops and individual tutorials, with time and space to write, free from distractions of everyday life. Arvon courses are in a range of genres and we have different styles of courses. Grants are available to help with course fees. Each line must carry at least one unit of sense either in the line itself or across several lines. Objects have immense power to help us to tell stories. Keep writing with the Writers’ Hub. Opportunities, discounts, tips and exercises are yours when you sign up to one of our schemes: Friend / 18-25 / Writer. Do you believe that everyone should have the opportunity to unlock their creative potential? We believe that everyone deserves the freedom to imagine, write and explore ideas regardless of their age or financial background. We offer residential weeks for schools, young people and adult groups. Our weeks for schools and groups follow the same pattern as our adult course programme – led by two professional writers, with tutorials, group workshops, and time and space to write.